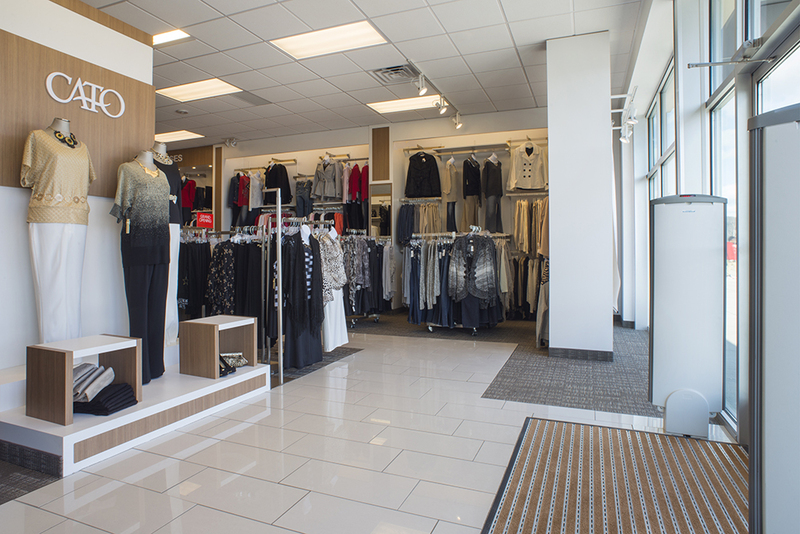 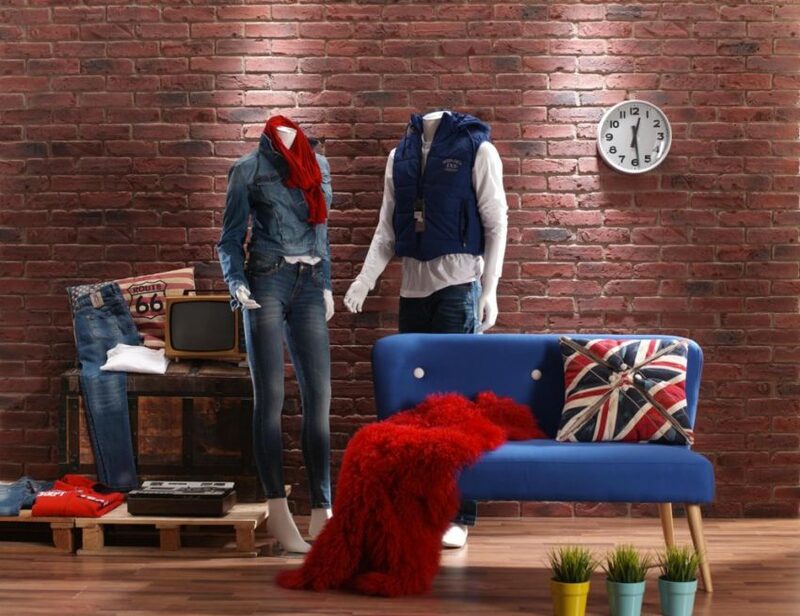 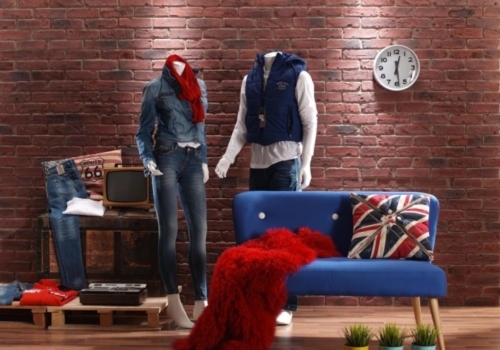 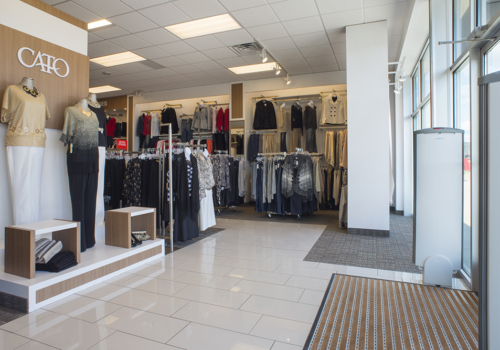 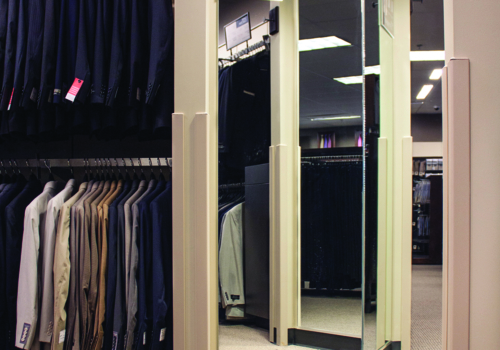 We understand that your retail space is a reflection of your brand. 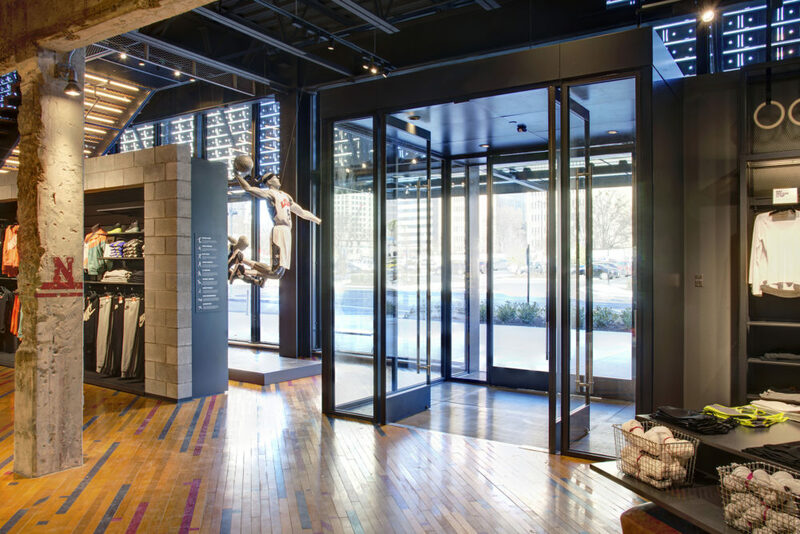 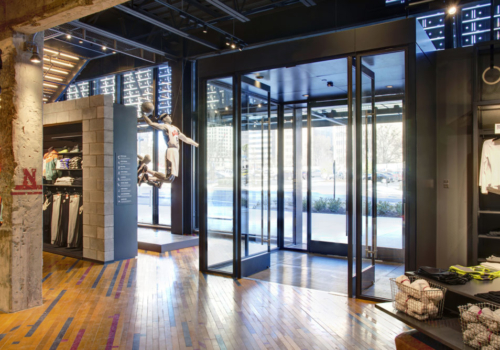 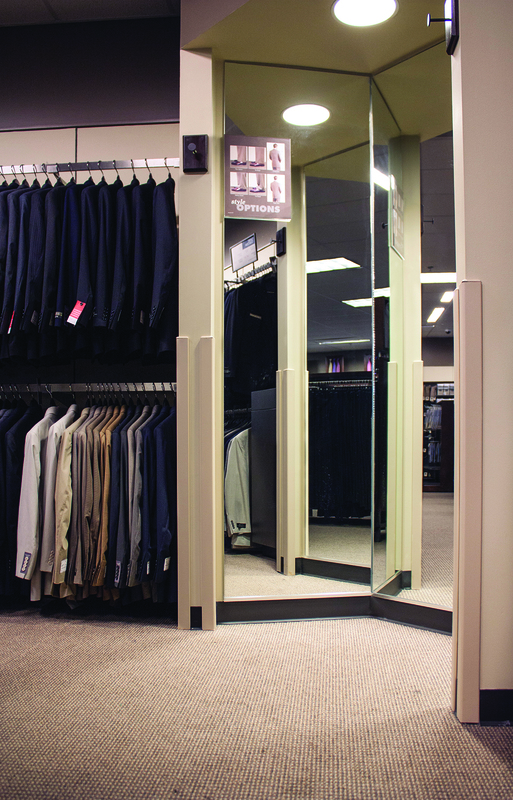 Our product solutions for the retail environment help designers create a unique and engaging guest experience while protecting interiors from damage. 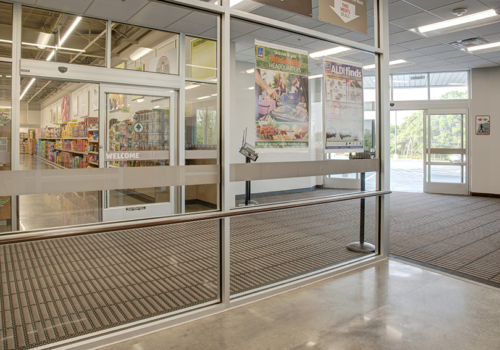 Explore our retail sub-market pages to learn more about how we can help enhance your retail environment. 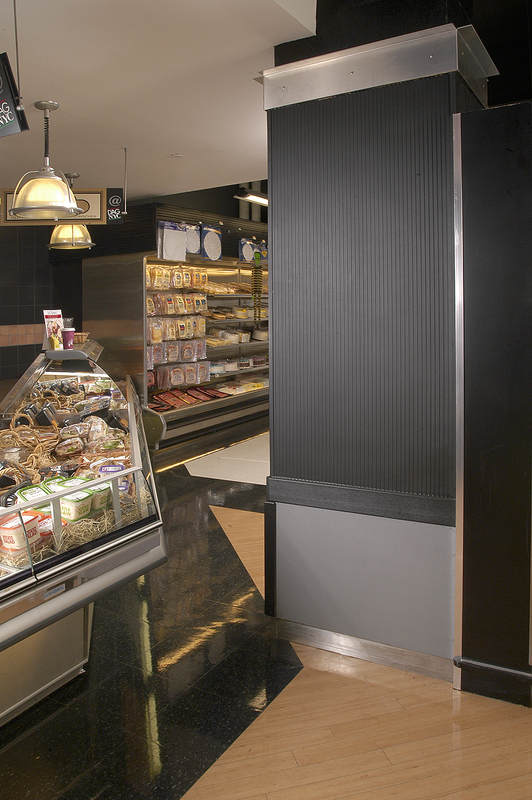 Explore our market-driven products and learn about our expertise in a diversity of retail sub-markets. 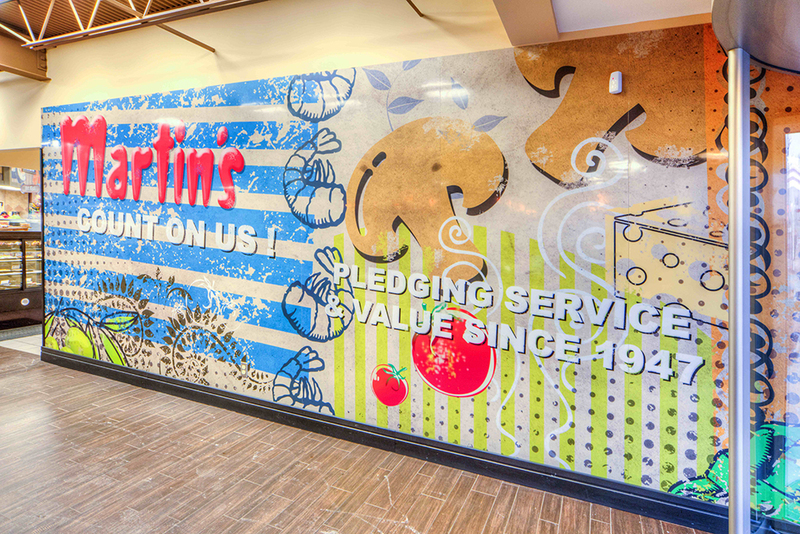 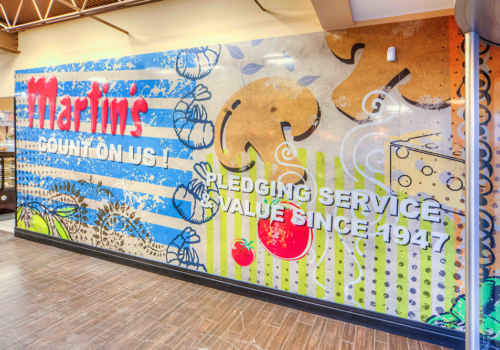 Our solutions protect and enhance your brand and shape the experience of your store. 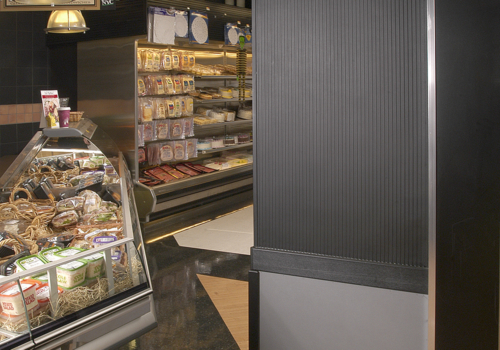 A palette of product solutions that enables designers to shape the overall grocery experience. 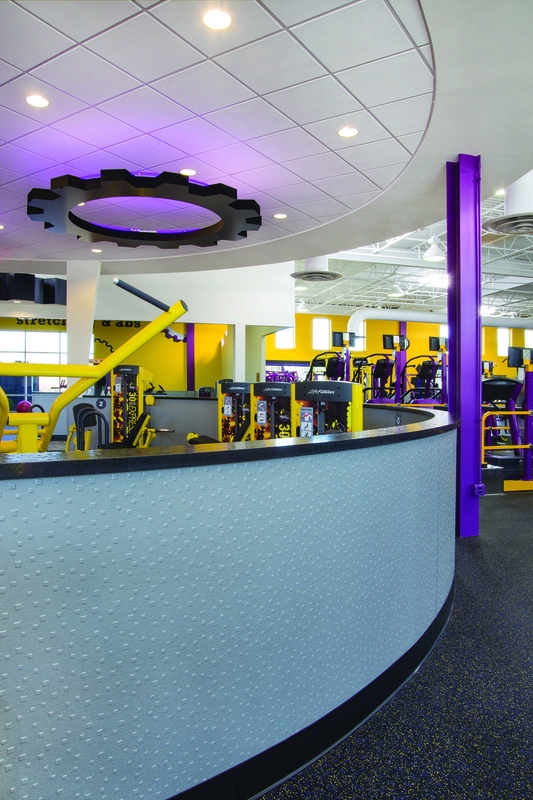 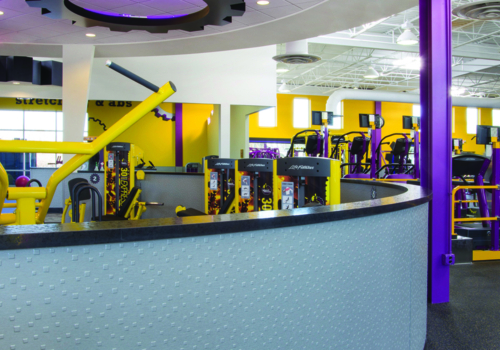 Protect the gym from damage and extend your brand throughout your space. 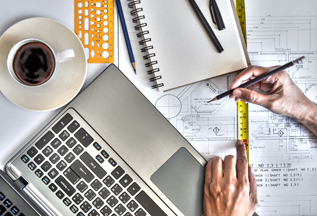 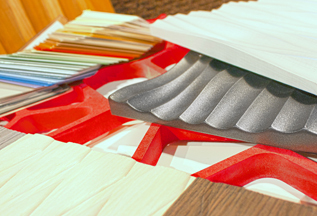 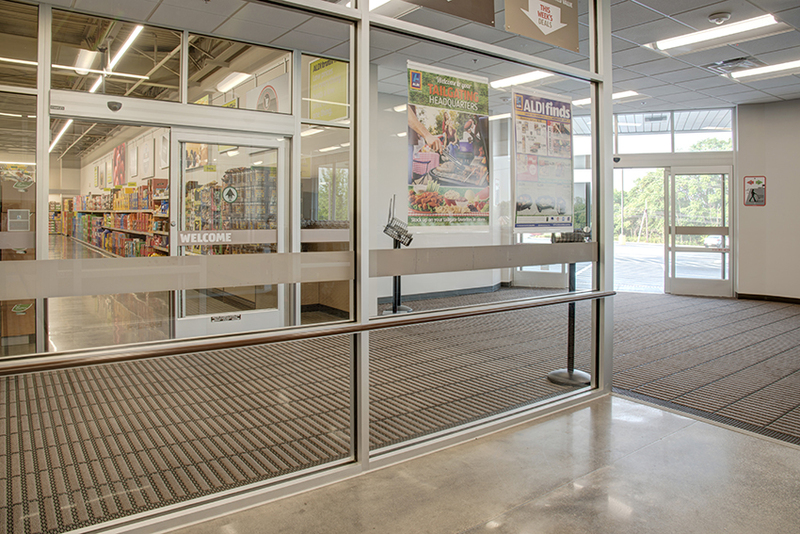 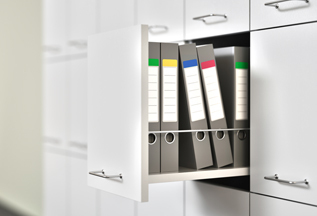 Our palette of product solutions enables designers and facility operators to select from a collection that protects the store from damage, prevents the customer from accidental injury, enhances the well-being of employees, and supports the design of the environment.